5 Good Reasons to visit the Southlfeet Motor Inn this weekend. 1. We have a heated 45 foot indoor pool with Arctic Spa, this is a great way to relax after a long work week. 2. There are NO crowds, so you can enjoy the beaches, bike trails and restaurants without waiting and feeling pressure. 3. 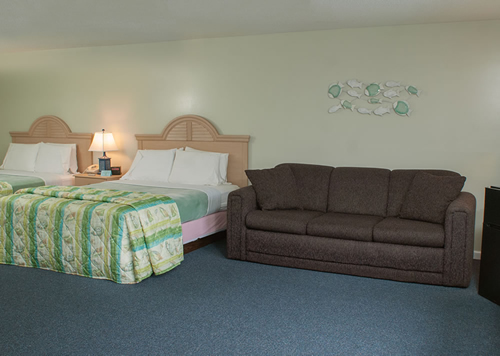 Our large, spacious, clean and modern rooms do have heat, so can be comfortable any time of day. 4. Whale Watching is still going strong and now is a great time to climb aboard a local Whale Watch boat and enjoy the scenery, without crowds. 5. It’s Columbus Day Weekend, It’s Fall and you need a vacation before we close in 1 more week!